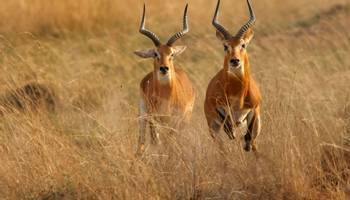 Uganda is a beautiful country, where widespread, lush, green vegetation flourishes on fertile soil. Sir Winston Churchill was so impressed during his 1907 visit that he was inspired to write ‘My African Journey’ and declared it a “fairy tale” kingdom. 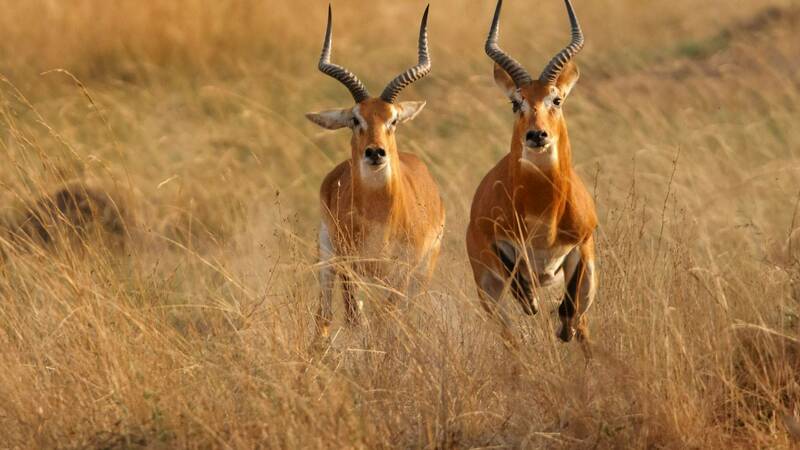 Similar in size to the UK, it borders Kenya, Tanzania, South Sudan, Rwanda and the Democratic Republic of Congo. 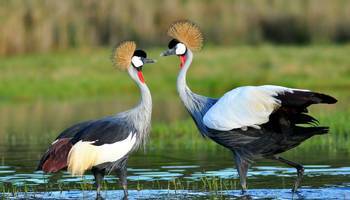 Until 1962, when it gained its independence, Uganda was a British Protectorate. 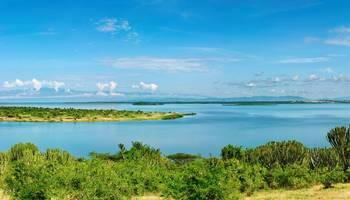 It then endured years of turmoil which ended in 1986, and has since become one of the most peaceful and stable countries in the area. 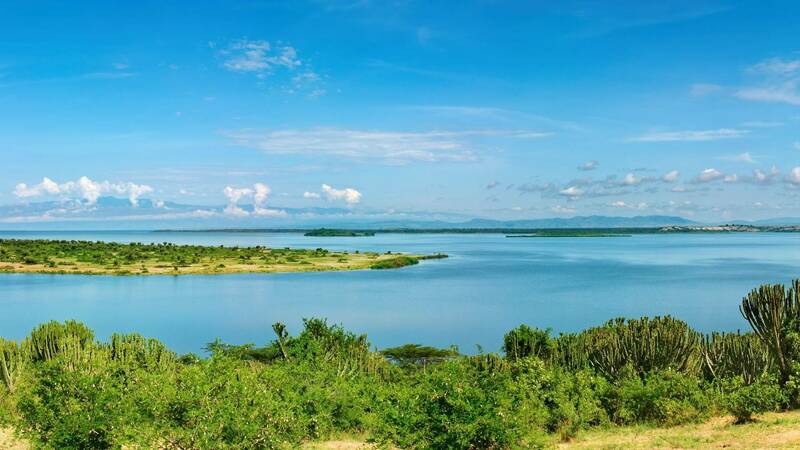 Fairly new on the East African tourist scene, it’s making a name for itself as the Pearl of Africa – a destination not to be missed! Although landlocked, the dense cloud forests, large lakes, tropical forests, rivers and open savannahs provide a great variety of habitats for a range of abundant wildlife. 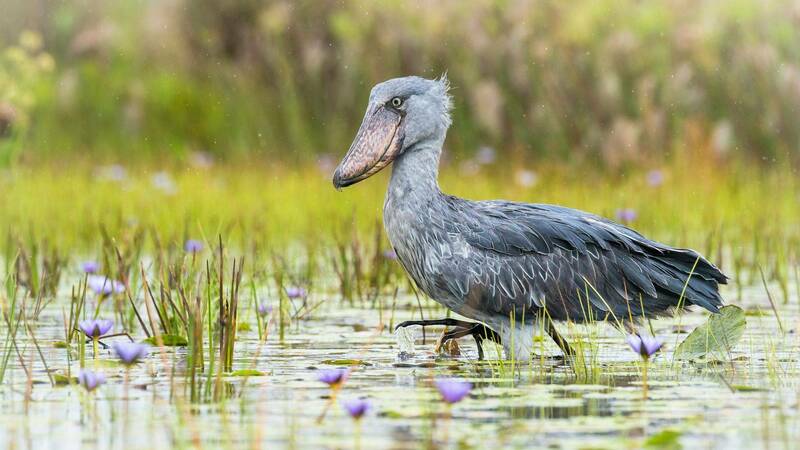 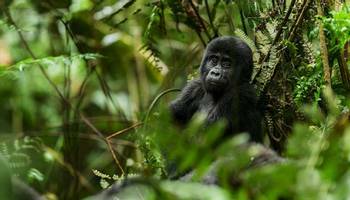 Highlights of a visit to this stunning country will surely include the prehistoric looking Shoebill Stork, tiny jewel-coloured kingfishers, comical Red-tailed Monkeys and, of course, the powerful great apes: Chimpanzees and Mountain Gorillas. Naturetreks wildlife holiday in Uganda offers the chance to search for the countrys mammals, particularly primates and birds. 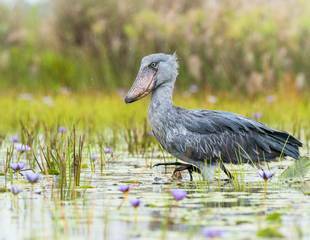 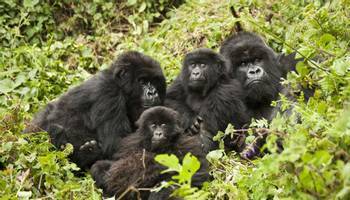 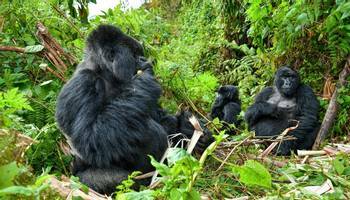 These include the Mountain Gorillas of Bwindi Impenetrable Forest and the Shoebill Storks of Mabamba Swamp. Uganda remains a most beautiful country – a luxuriant land of great lakes, abundant swamps, a snowclad equatorial mountain range, and rolling grasslands. 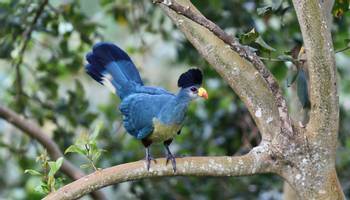 Above all, it is the countrys tropical forests that provide the greatest attraction for the naturalist. 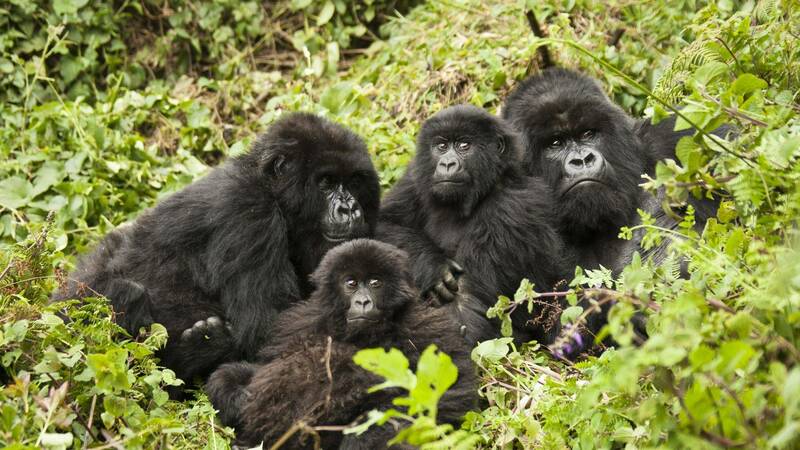 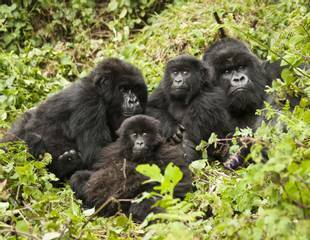 Here, among an unrivalled population of primates are over 300 Mountain Gorillas. 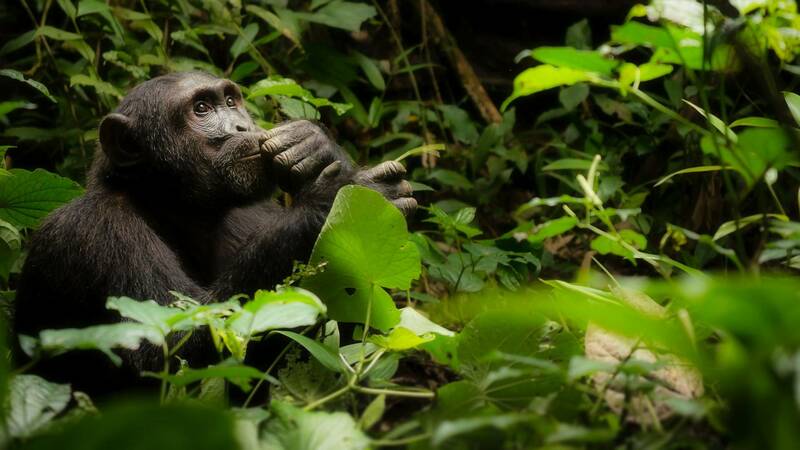 "Our ‘Uganda – Mammals & Mountains’ holiday is a 13-day wildlife safari in search of mammals, particularly the primates of Kibale Forest and Queen Elizabeth National Park. 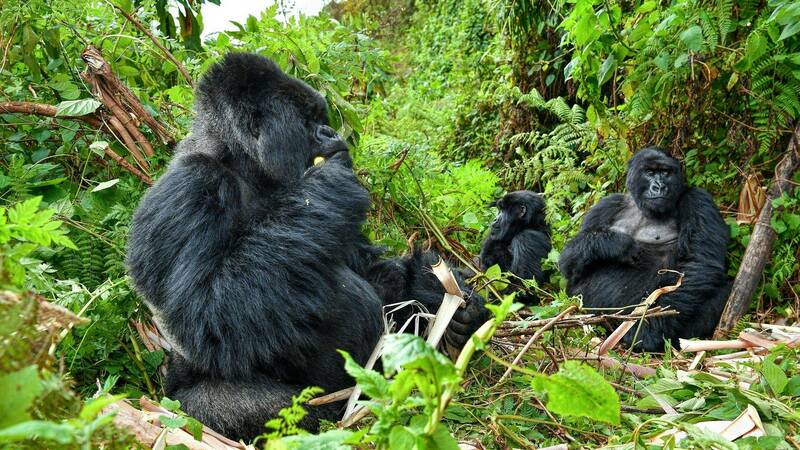 Of course the highlight is the chance to see the Mountain Gorillas in Bwindi Impenetrable Forest."